so I can carry it on my shoulder or as a crossover. It's so much more comfortable! I can't wait to share with you how I style this bag. I am sure you will be seeing it a lot this summer! to rain, typical on my weekend off. Let's cross our fingers! As do I, so cute! 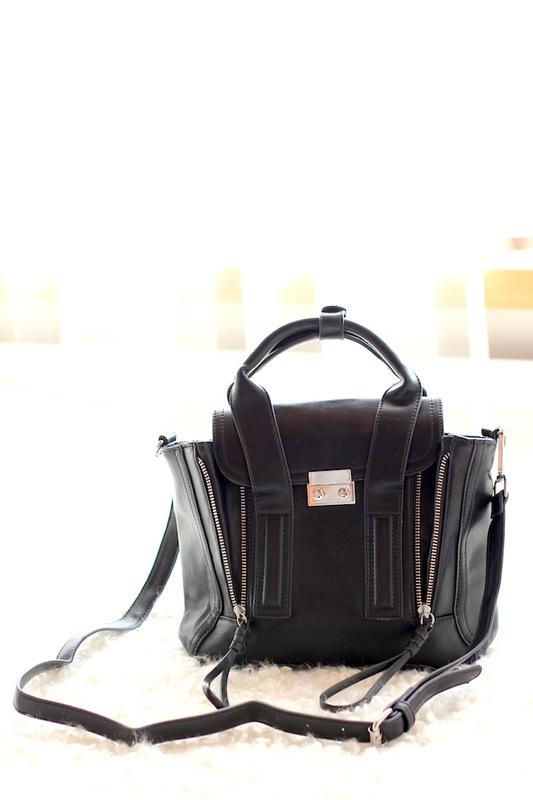 this bag is so chic and cute! I know right?! It's perfect. I am dying to get a bag like this in light gray.